We’re excited to announce that The Prop Store is now open to the public 7 days a week! It’s open weekdays from 10am – 10pm, and 10am – 6pm on weekends. 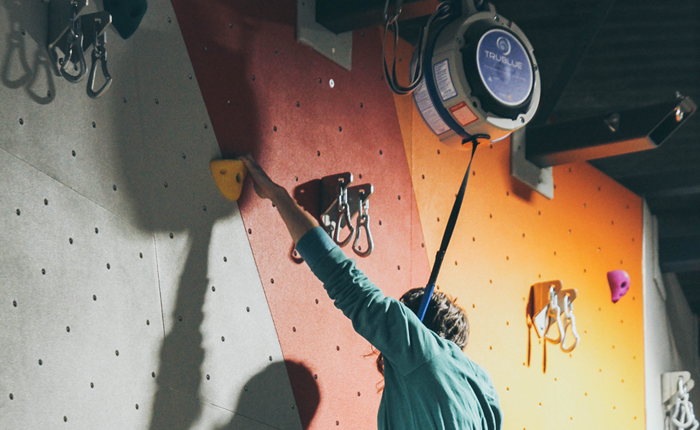 Our brand new state of the art bouldering walls are now fully open to the public, offering a range of problems for all abilities as well as creative angles and shapes (including our top out boulder – the only one of its kind in Glasgow) to give you fresh challenges. 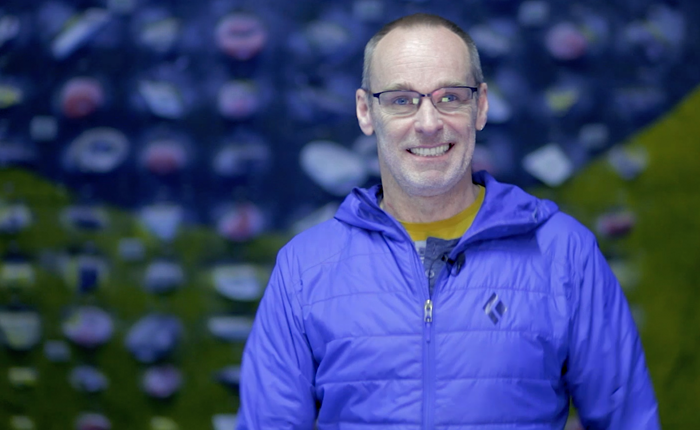 We’re currently working on our top rope and auto-belay areas, but we should have them ready by mid-March; check out a sneak peak of these here. We’ll also be launching more courses and sessions shortly, including a range of sessions for young climbers. Keep an eye on our Facebook page for more updates. Don’t forget that 1 TCA membership covers all of our centres, including The Newsroom and The Prop Store in Glasgow. Make the most of your membership and come and pay us a video soon. Or better still, why not try and climb at both The Newsroom and The Prop Store in one day? TCA staffer Sam shows how easy it is to hop on ye bike and ride from The Newsroom to The Prop Store here.